You love your beer and you know the big brand names; Budweiser, Miller, Michelob … the list goes on and on. 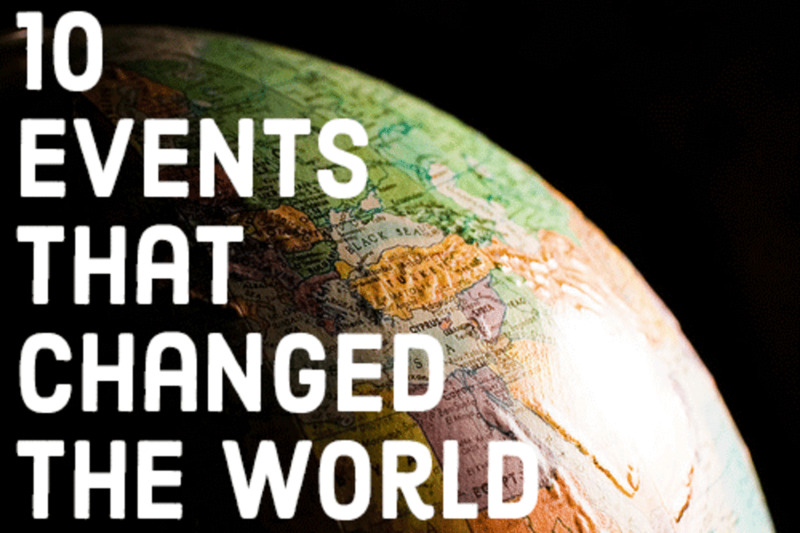 But did you know that Ohio was once a powerhouse producer of beer and ale? Beer and ale breweries have a long history in Ohio, especially in Cincinnati, Cleveland, and Columbus. Although Cincinnati’s first commercial beer brewing company was established in 1812 by an Englishman named Davis Embree, it was in 1829 when German immigrants created the first brewery in the Over-the-Rhine neighborhood. More German immigrants came to Cincinnati throughout the 1840s and within the next 30 years, there were 36 breweries in the city. 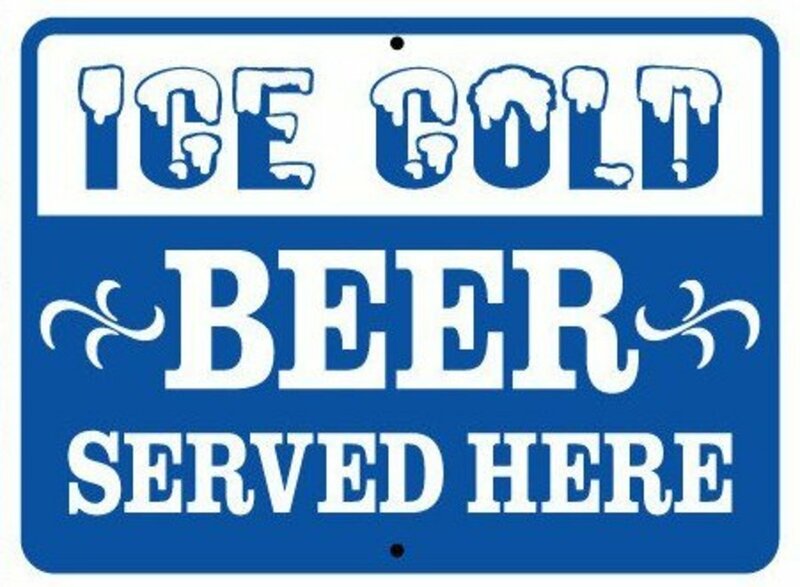 During the years of alcohol prohibition (1920-1933), many breweries around the state produced soft drinks and “near beer;” a beverage that tasted like beer but had low … or no … alcohol content. In the late 1950s and into the 1960s, the sales numbers of national beer brands such as Pabst, Schlitz and Budweiser increased, causing local breweries to falter and close. Only three Cincinnati breweries were left; Burger, Hudepohl and Schoenling. Burger closed its doors in 1973 and Hudepohl was sold to Schoenling in 1986. The Bruckmann Brewing Company: (Opened in 1856 as the Frederick Bruckmann Cumminsville Brewery. Sold to the Herschel Condon Brewing Company in 1949; closing in 1950. The Bruckmann Brewing Company’s Plant No. 2 opened in 1904 as the Ohio Union Brewing Company, closing 1949): Big Ben Ale, Brucks, Aristocrat Cereal Beverage, Jubilee Beer Dixie Beer. The Burger Brewing Company: (Operated as a malt house beginning in 1880 and then in 1934 under the name of Windisch-Muhlhauser Lion Brewery (Lion Brewery). Closed in 1973): Burger Beer & Ale, Red Lion Ale, Tap Beer. Cliffsyde Brewing Company: (Opened in 1846 as the George Klotter & Co., Hamilton Brewery. Operated as the J.G/William G. Sohn Brewing Company from 1870-1907. 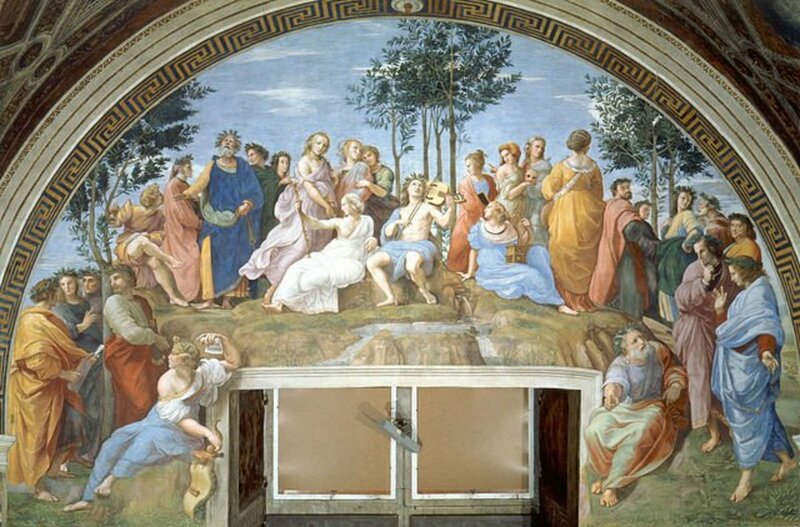 Closed in 1925, reopened in 1933. Purchased by the Red Top Brewing Company, closed in 1957): Felsenbrau Beer, Hi-Cliff Beer, Old Hickory Ale. 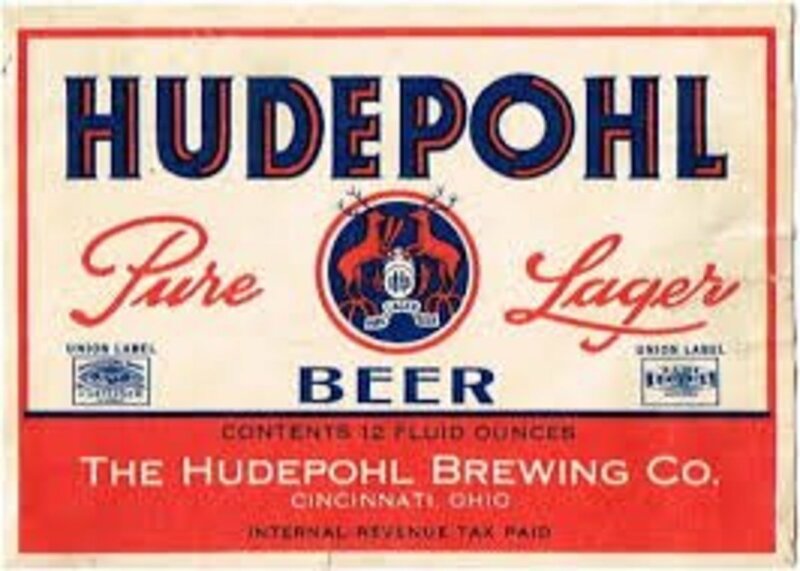 Hudepohl Brewing Company: (Plant No.1 opened in 1850 as the Gottfried & Henry Koehler Buckeye Street Brewery. Plant No. 2 opened in 1860 as the Lackman & Sandman Brewery, becoming the Herman Lackman Brewing Company from 1890-1919. 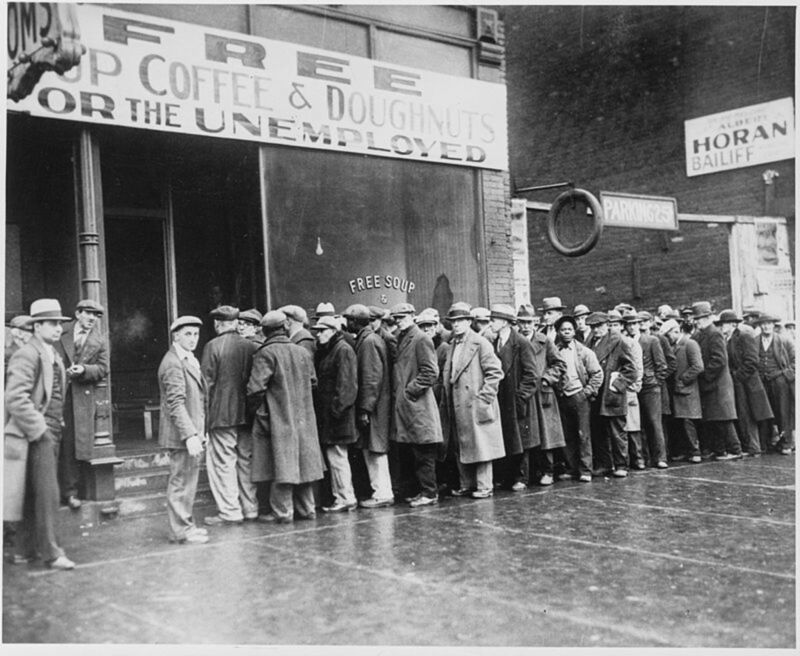 Hudepohl purchased the plant in 1934 and closed Plant No. 1 in 1953. In 1973, the company acquired the assets of the Burger Brewing Company and then merged with Schoenling in 1986. Plant No. 2 closed in 1987): Christian Moerlein Cincinnati Select, Chevy Ale, Hudy Delight Beer, Ludwig Hudepohl Bock/Oktoberfest Beer, Hudepohl 14-K Beer. 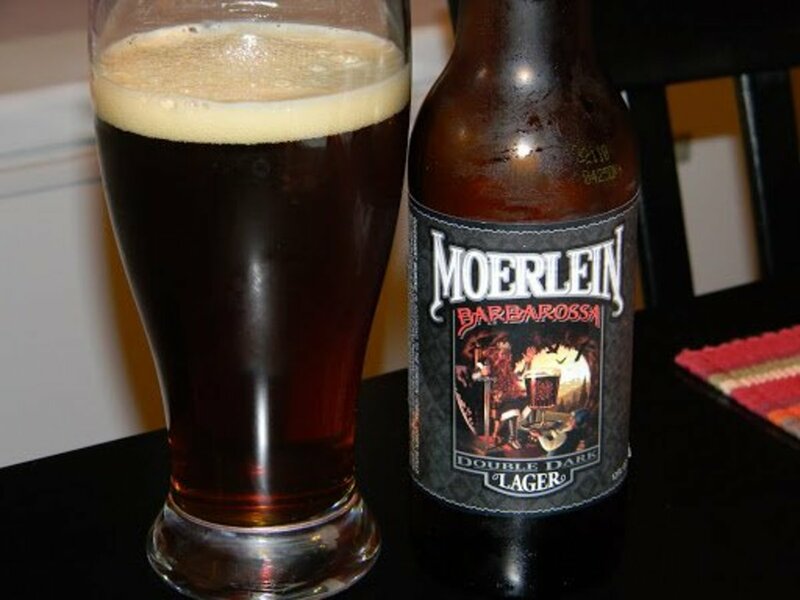 In 1853, the Christian Moerlein brewery produced and sold beer in Cincinnati and other American cities as well as exporting it to Europe and South America. The brewery closed during the alcohol-prohibition of the 1920s but the Christian Moerlein brand (produced by Hudepohl) was reintroduced in 1981. Hudepohl-Schoenling Brewing Company: (The brewery was sold in 1996 to the Boston Beer Company, renamed the Samuel Adams Brewery. In 1999, the company was sold to the Snyder International Brewing Group which sent production to its subsidiary, the Frederick Brewing Company. In 2004, a Cincinnati investment group bought the brands and recipes to formerly locally-produced beers): Burger Beer, Christian Moerlein Cincinnati Select, Hudy Delight Beer, Little Kings Cream Ale, Hudy Gold, Mt. Everest Malt Liquor, Burger Light. Jackson Brewing Corporation: (Established in 1829 as the George Weber Brewing Company. Reopened in 1933 as Squibb-Pattison Breweries; became the Jackson Brewing Company, circa 1934. Closed in 1942): Jackson Cream of Cincinnati Beer, German Brand Bohemian Style Beer, ’62 Pilsener Beer, Old Jackson Cincinnati Beer. 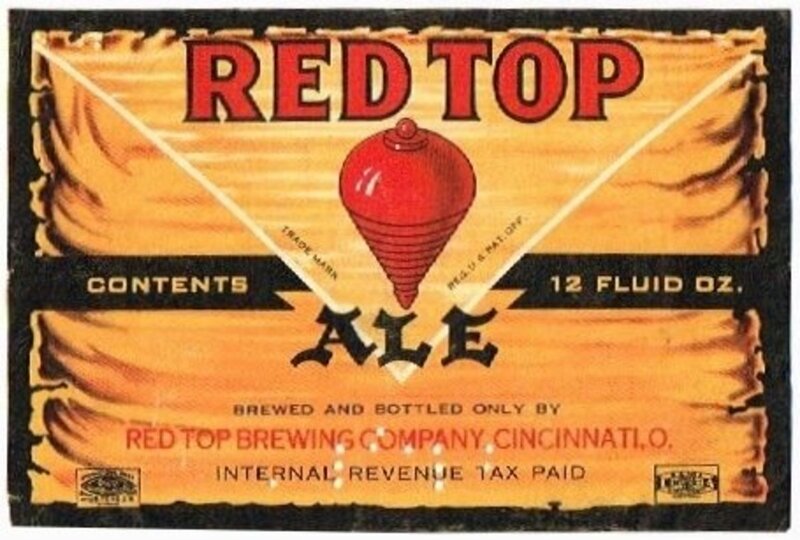 The Red Top Brewing Company: (Opened in 1863 as the John Hauck Brewing Company, it became the Red Top Malt Company in 1904. Purchased in 1945 by the Clyffside Brewing Company to use as a second plant, which closed in 1955. The business also operated under the name of the Wunderbrau Brewing Company, 1954-55): Barbarossa Beer, Wunderbrau Beer, Red Top Beer/Ale. 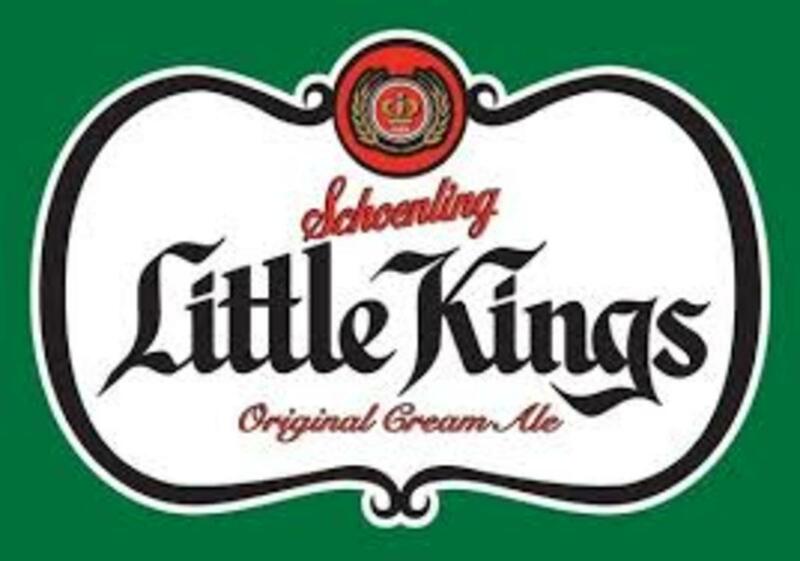 The Schoenling Brewing Company: (Opened in 1934, it merged with the Hudepohl Brewing Company to become the Hudepohl-Schoenling Brewing Company in 1986): Little Kings Cream Ale, Top Hat Beer, Schoenling Lager Beer. The Vienna Brewing Company: (Opened in 1832 as the Pierre Jonte & Friedrich Billiods Brewery, reopened after Prohibition ended in 1833, closed in 1840): White Cap Beer, Bohemian Type Lager Beer, Big/Little Dutchman Lager Beer, Vienna Style Lager Beer. The first beer brewery in Cleveland was established in the year 1800 on the banks of the Cuyahoga River; by 1845, there were three of them. In 1910 there were 26 beer Cleveland brewing companies in operation, including the Leisy Brewing Company, Gund Brewing Company and the Leonard Schlather Brewing Company. Products in Cleveland were sold under a variety of names including Carling, Black Forest Beer, Erin Brew, Clevelander Beer, Old Timer’s Ale, Black Dallas Malt Liquor and Crystal Rock Beer. There were only two beer breweries left Cleveland in 1970; C. Schmidt & Sons and Carling. In 1971, Carling moved its brewery out of Cleveland, Schmidt bought the building, operating the business until its closing in1984. Hey, Mabel ... Black Label! Pilsener Brewing Company: (Opened in 1892 as the Wenzil Pilsener Brewery company, becoming the Pilsener Brewing company in 1894. In 1963, the Duquesne Brewing Company purchased Pilsener and the P.O.C. label. Duquesne sold to C. Schmidt & Sons; P.O.C was made in Cleveland until Schmidt closed in 1984): Extra Pilsner Beer P.O.C. (which initially stood for "Pilsener of Cleveland"), Gold Top, Extra Pilsener Beer, and Pilsener Dark Lager. The Cleveland Home Brewing Company: (Originally the Schmidt & Hoffman brewery, Ernst Mueller purchased and renamed it the Cleveland Brewing Company, merging with the Cleveland and Sandusky Brewing Company in 1897. In 1907, Mueller left the business to buy the Beltz Brewing Company; calling it the Cleveland Home Brewing Company. In 1946, the Mueller family sold the operation to a local businessman; it was liquidated with property sold at auction in 1952): Black Forest Beer, Sonny’s Beer. Standard Brewing Company: (Opened in 1904, Expanded after 1933. In 1961, Standard sold its operations to the F. & M. Schaefer Brewing Company of New York which sold its Cleveland plant to C. Schmidt & Sons in 1964. 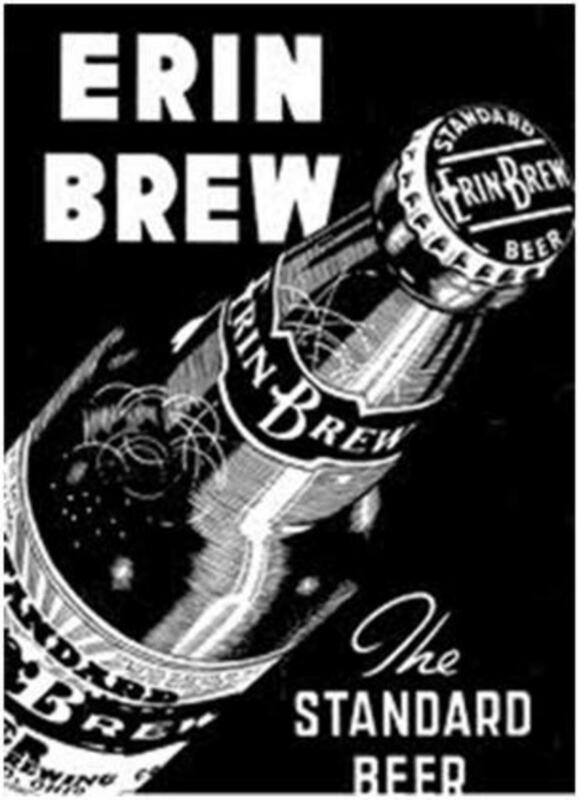 In 1972, the operation was relocated to the Carling Brewing Company): Erin Brew, Old Bohemian Beer. Note: The Great Lakes Brewing Company opened its microbrewery in Cleveland in 1988, again producing Erin Brew and a variety of other beers. The Company was the first "craft brewery" in Ohio, brewing beer in traditions of the past. Carling Brewing Company: (Began in 1933 as the Brewing Corp. of America and later obtained the American rights to Carling's products brewed in Canada. In 1944, the company added Cleveland's Tip Top and Forest City breweries to its production line. 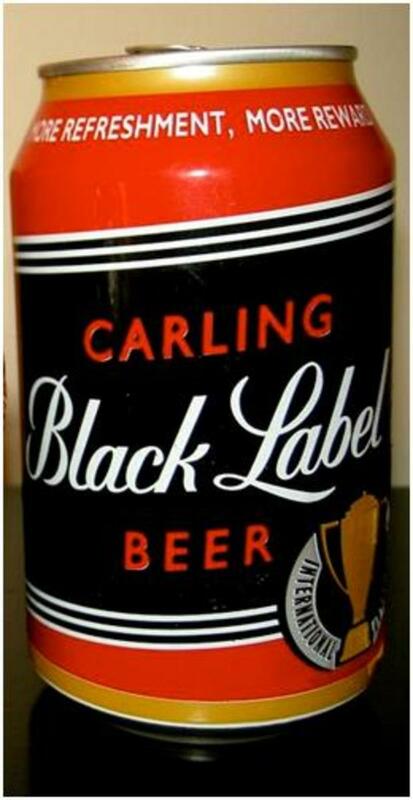 In 1954 the Brewing Corp. of America changed its name to the Carling Brewing Co. Closed the Cleveland plant in 1971): Carling Black Label, Red Cap Ale. In the early part of the 19th century, German immigrants settled into what later became known as German Village. 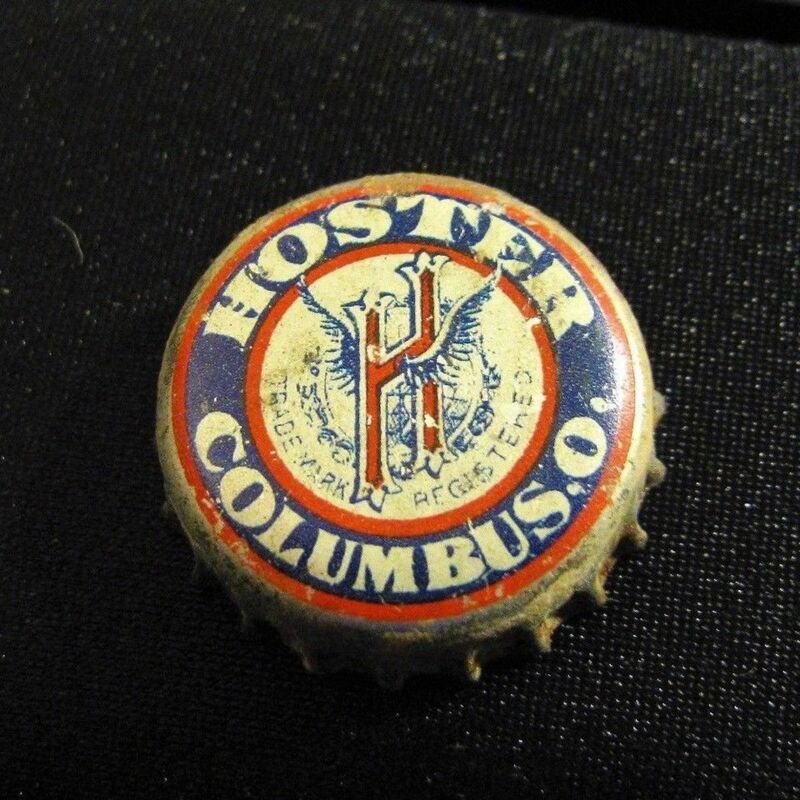 In 1836, Louis Hoster opened the first beer brewery in Columbus, called the City Brewery. During the next 30 years, five more breweries were established, including the Schlee Bavarian (1849) and Capitol Breweries (1859). In subsequent years, more small breweries cropped up, prompting the area to be called the Brewery District. In 1904, because of a change in the business climate, the breweries formed the Columbus Consolidated Brewing Company, to help market their products more competitively. When the constitutional amendment prohibiting the manufacturing, sale or transportation of alcohol was passed in 1919, the brewery consolidation was hit hard; with Columbus’ original City Brewery closing in 1923. Upon expanding its business to other Midwestern states, the Anheuser-Busch company, which originated in Missouri, opened its Columbus-area brewery in 1968. Anheuser-Busch’s Columbus, Ohio plant produces Michelob, Busch, Bud Light, Budweiser, Natural Light and other beer varieties. The Brewery District is alive and well in Columbus, Ohio with a number of micro-breweries operating in the city. The Columbus Brewing Company, Barley’s Brewing Company and the Elevator Brewing Company are micro-breweries that create and sell a variety of beers. In the 19th and 20th centuries (and in addition to Cincinnati, Cleveland and Columbus), breweries were operating in cities all around Ohio, including; Sandusky, Newark, Zanesville, Massillon, Dayton and Toledo. Ohioans, get your beer here! Can you name a Newark, Ohio beer manufacturer from the 1940s? I know of one (but there may have been more). The Matesich Distributing Co. began in 1928 and opened a branch operation in Newark, around 1945. They are still online, give it a Google for more information.